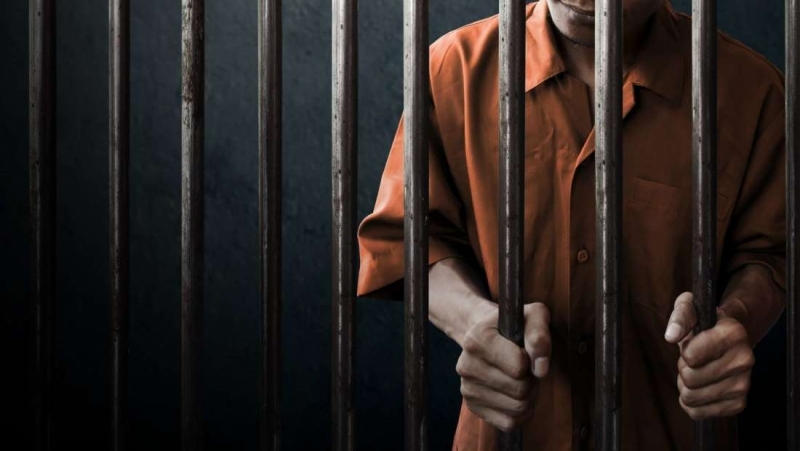 The High Criminal Court has sentenced a Bangladeshi national to 10 years behind bars along with BD5,000 fine for attempting to smuggle drugs into Bahrain. He was arrested for carrying one kilogram of marijuana along with 900 narcotic pills at the Bahrain International Airport. A wooden tool used to smoke marijuana was found in his luggage. During questioning, the defendant admitted to smuggling bid. The defendant will be deported once he completes his jail time.